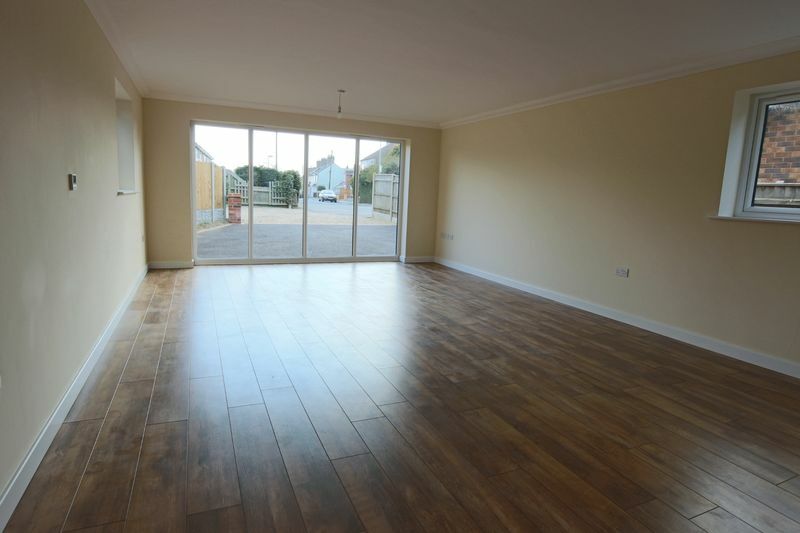 **SUPERB ARCHITECTURALLY DESIGNED CHALET PROPERTY ** non estate location, quality fixtures throughout, extremely spacious open plan living, air source c/heating, beautiful gloss kitchen, 3 bedrooms, bathroom, shower room, large plot, ample parking, garage, this well situated property must be viewed to appreciate the location and the quality of the build. 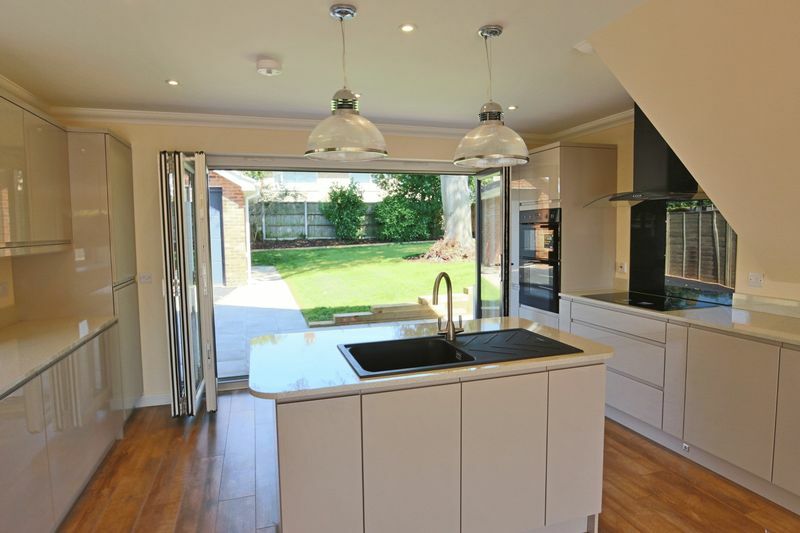 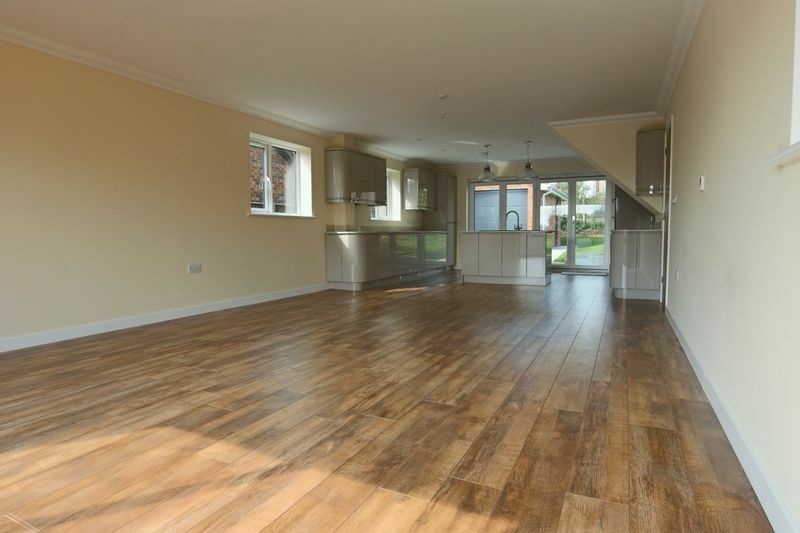 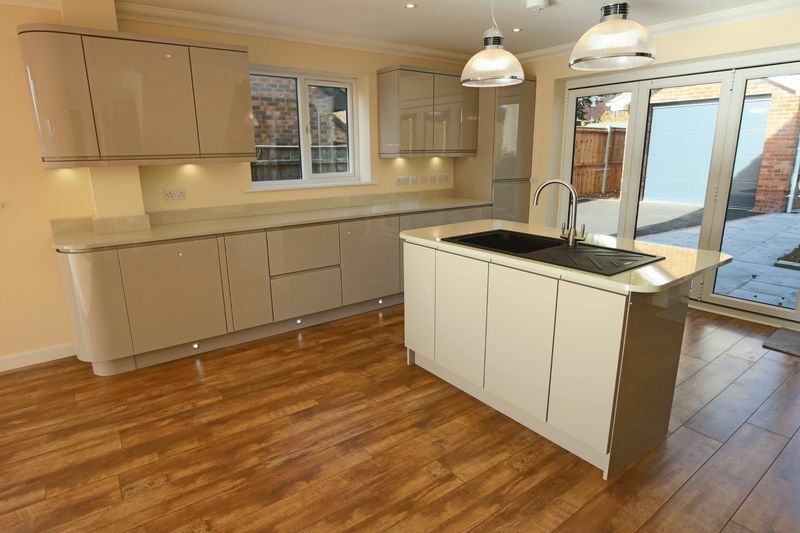 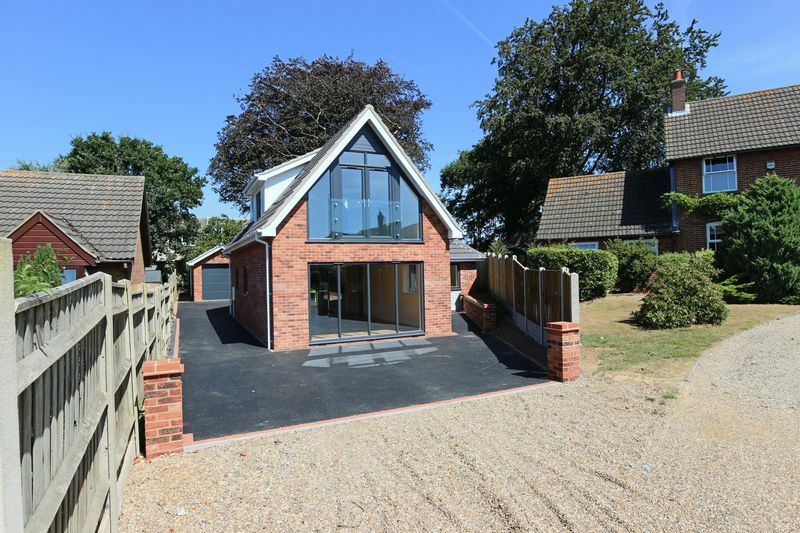 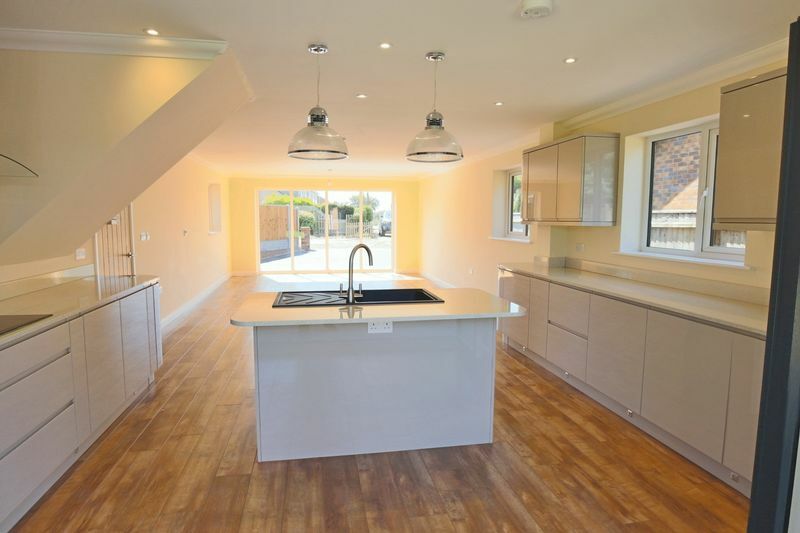 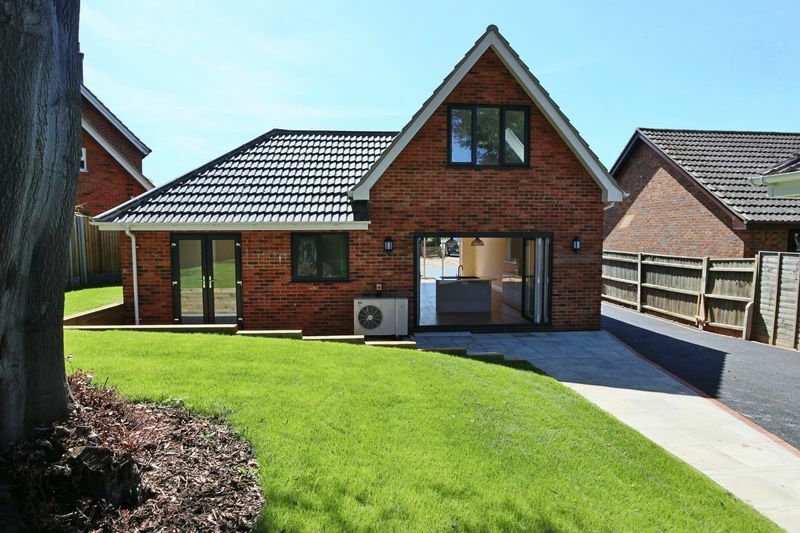 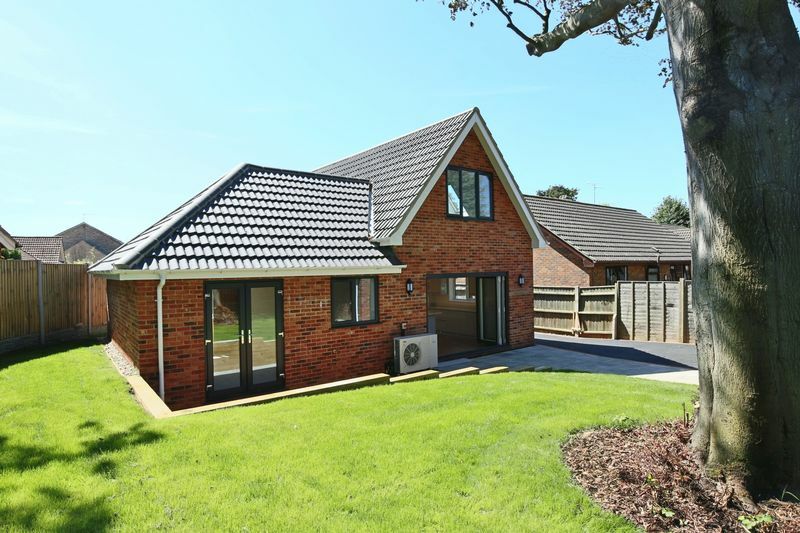 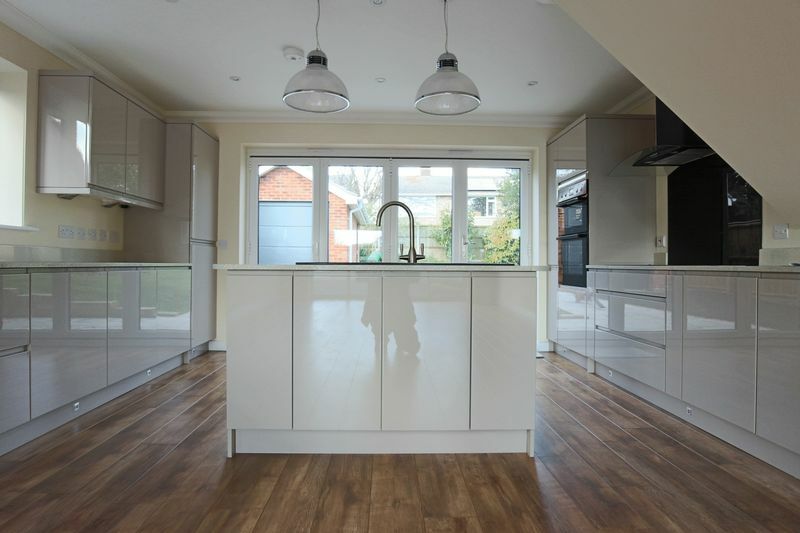 The property comprises a superb architecturally designed chalet bungalow situated in the heart of Oulton Broad within walking distance of local amenities which include, shops, schools, train station, doctors. 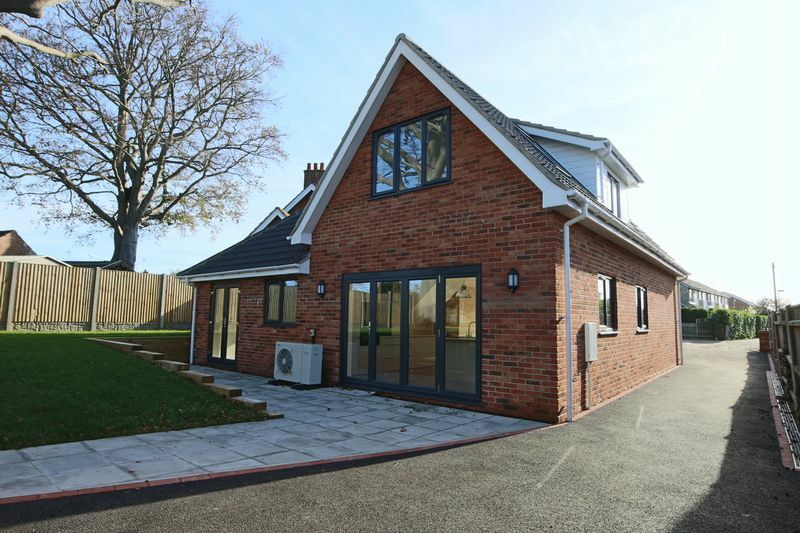 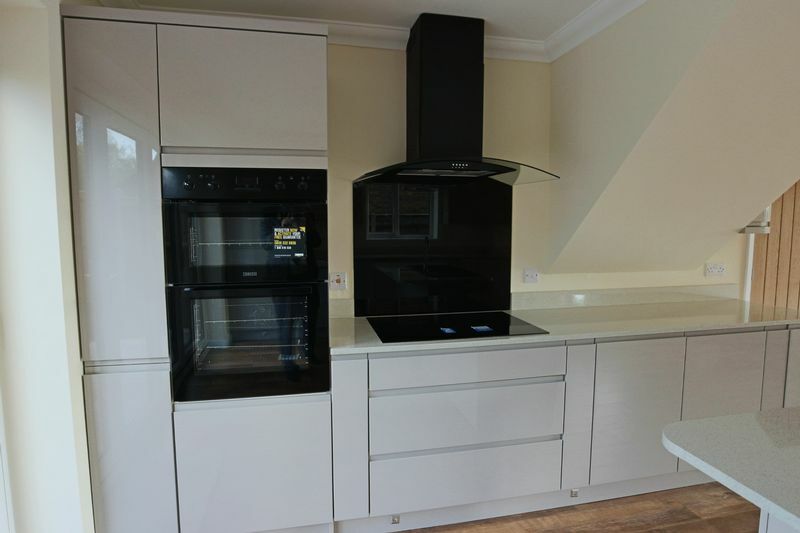 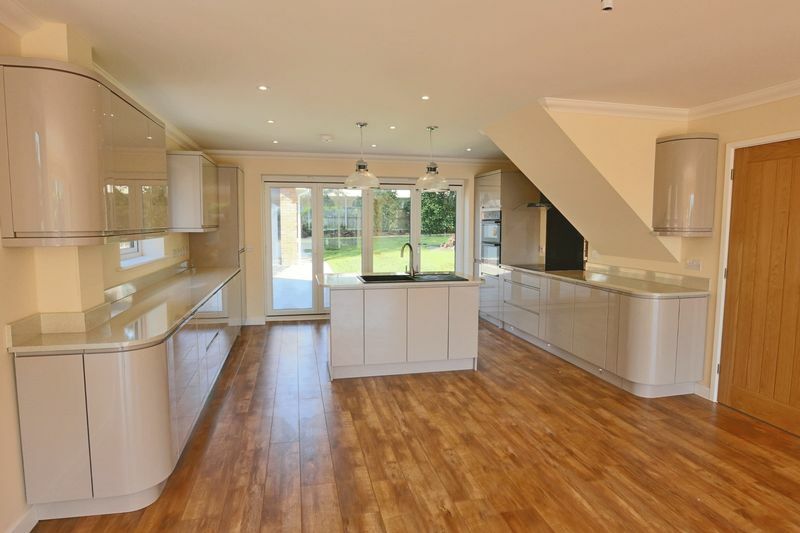 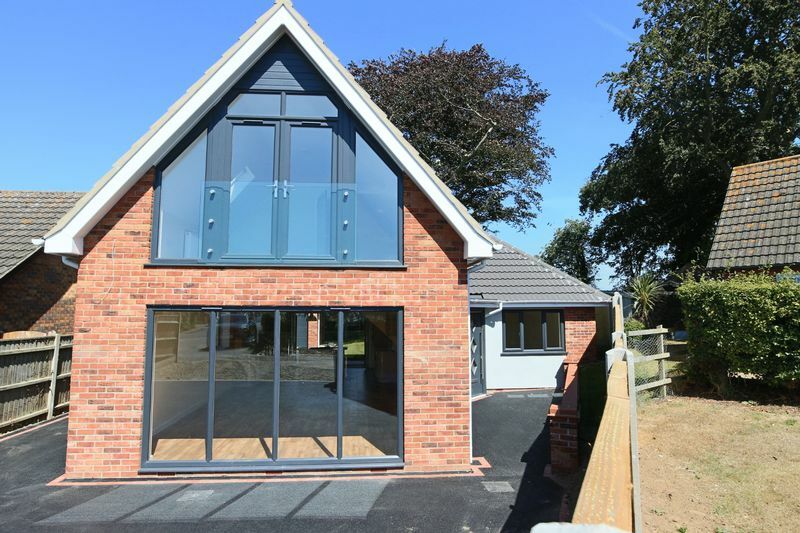 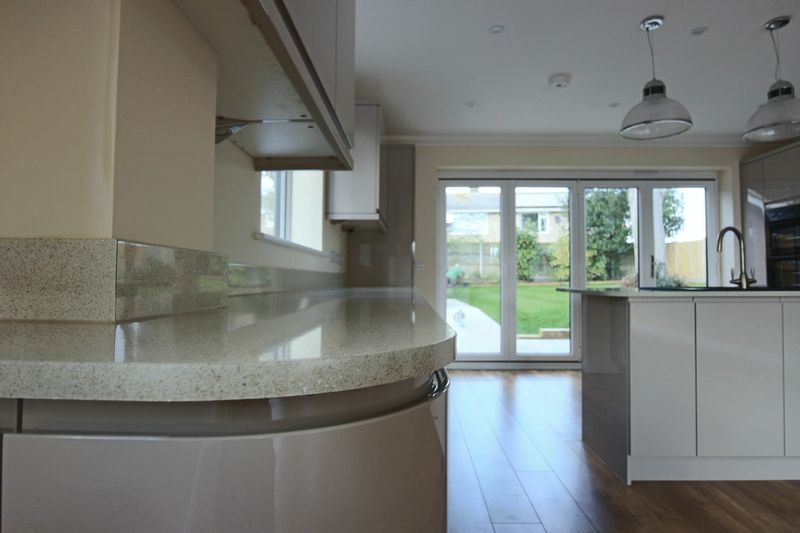 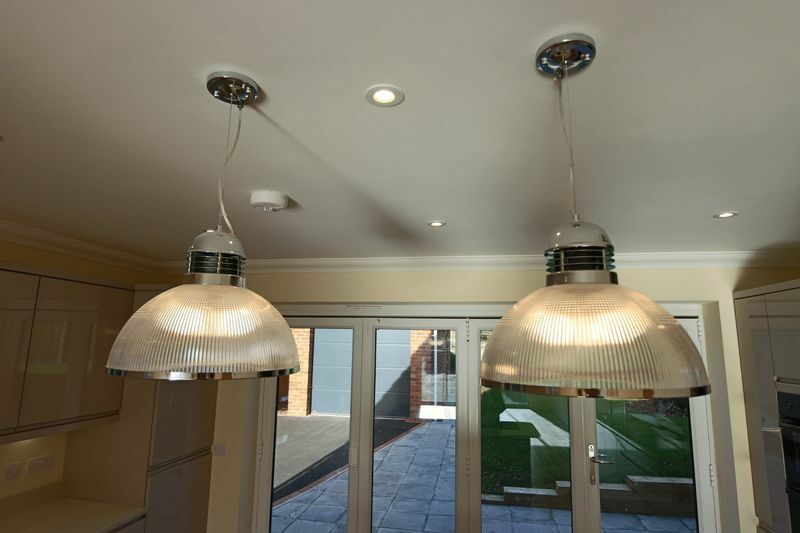 The property has been built by local builder Messrs Gilbert to a high quality of finish and design. 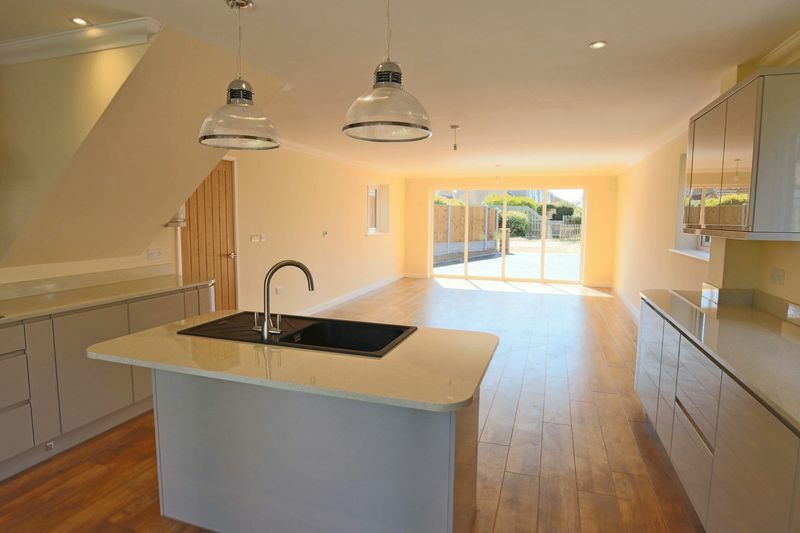 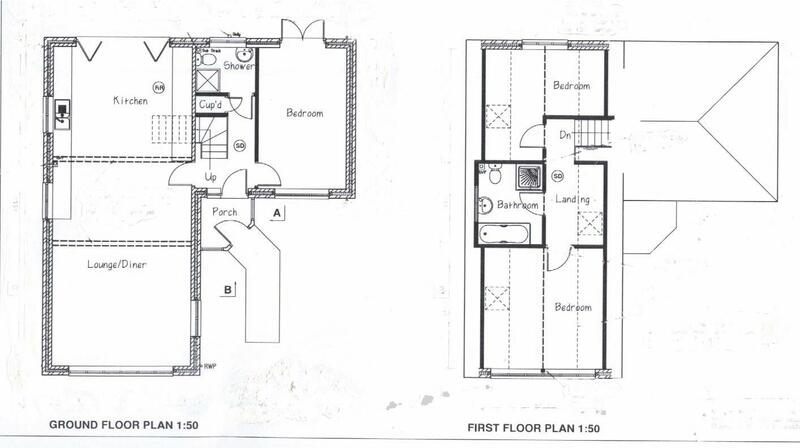 Its spacious open plan living would be ideal for family or couple. 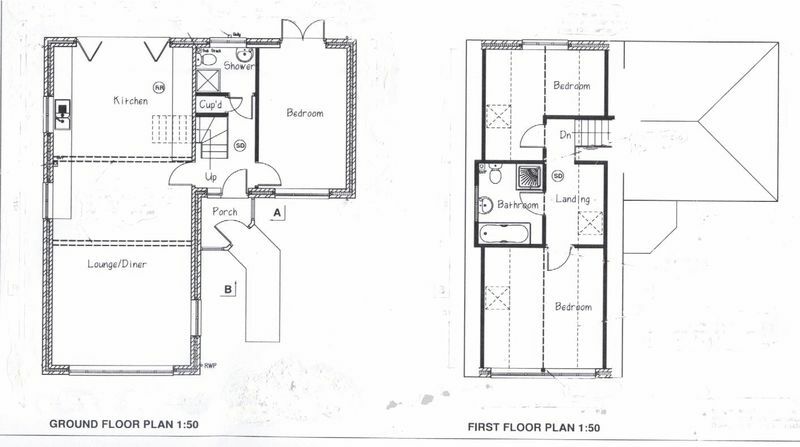 Deceptive plot with versatile accommodation. 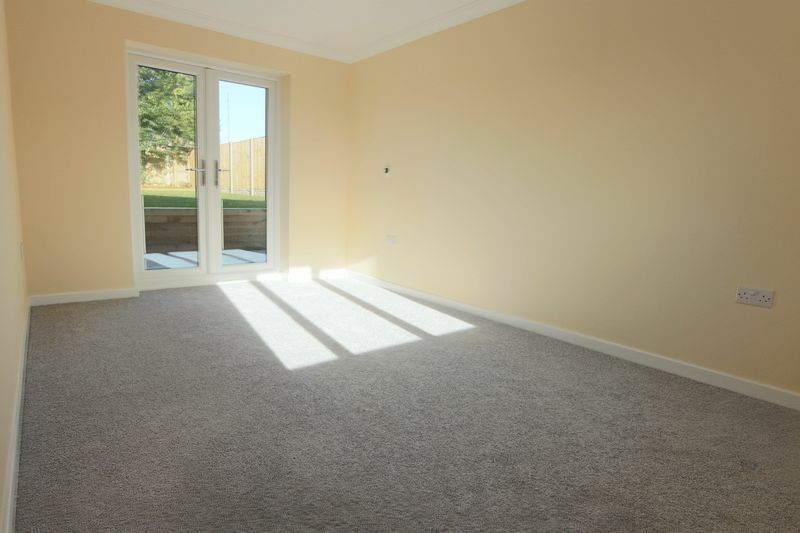 The property is highly recommended for a viewing. 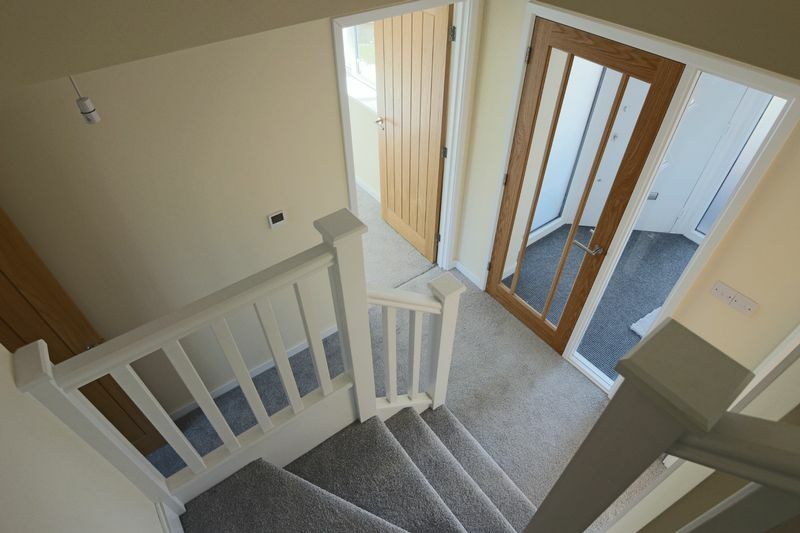 fitted carpet, coved ceiling, storage cupboard under stairs, housing the hot water tank, smoke detector, wall thermostat for the underfloor heating in the hallway. 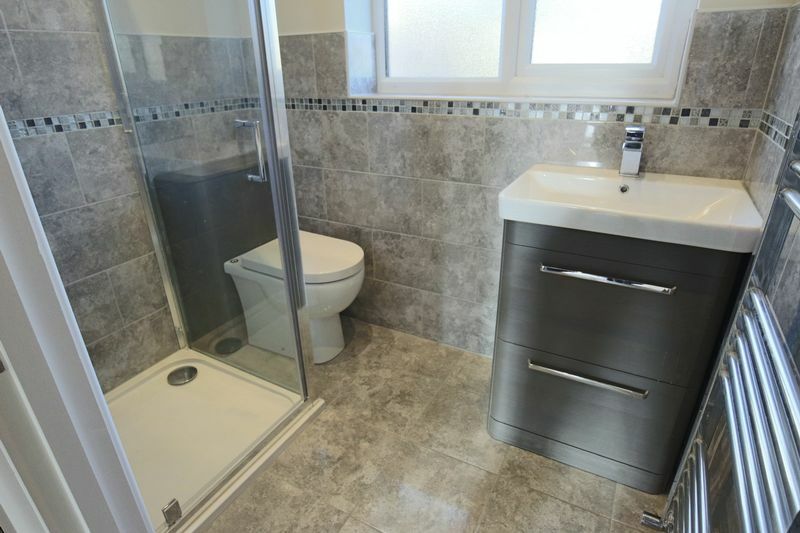 tiled shower area with glazed screen, vanity handbasin with hot and cold water, low level wc, half tiled with heated towel rail, sealed unit double glazed window, extractor, spot lights. 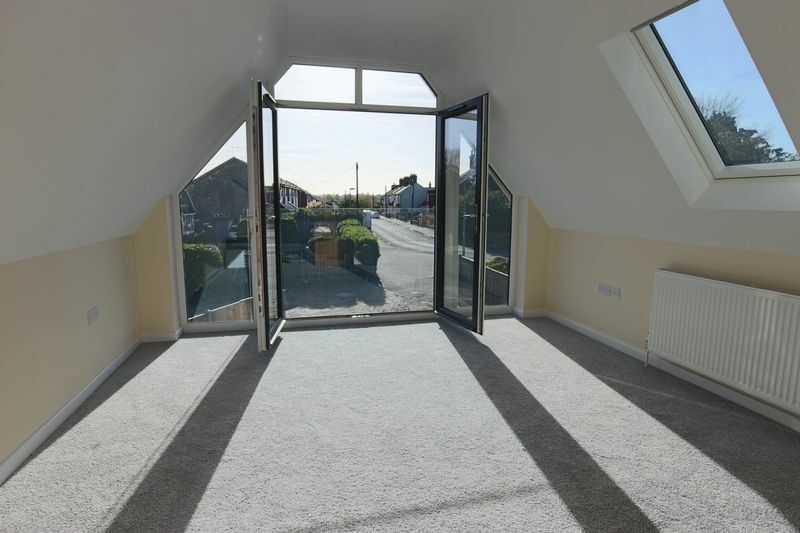 double aspect room with sealed unit double glazed window, sealed unit double glazed french doors opening out onto the patio giving access to the rear garden, coved ceiling, wall thermostat for the underfloor heating, tv point. 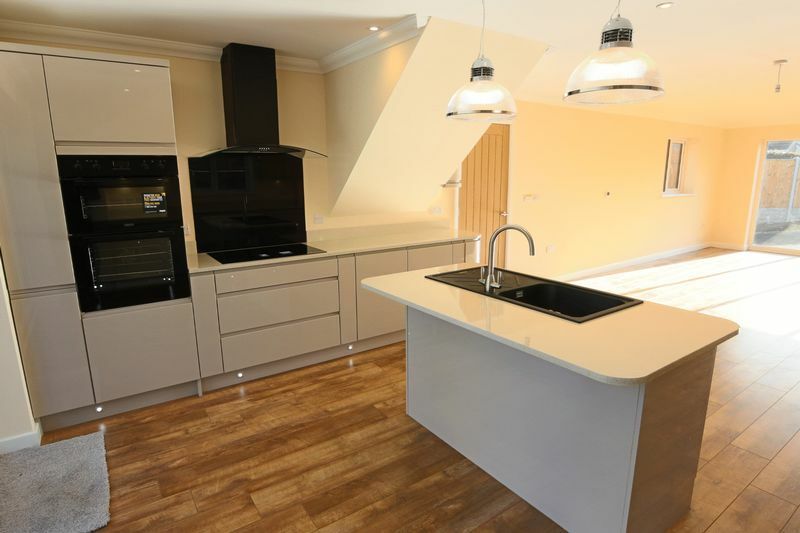 full length sealed unit double glazed window, lounge area has quality fitted laminated flooring, tv point, coved ceiling, wall stat for the underfloor heating, superb fitted kitchen with built-in hob, splashback, extractor, double oven, fridge and freezer, dishwasher, integral washing machine, central island unit with inset sink unit with hot and cold water, range of cupboards below, bifold doors opening out onto the patio area giving access to the garden, smoke detector, coved ceiling, 3 sealed unit double glazed windows. 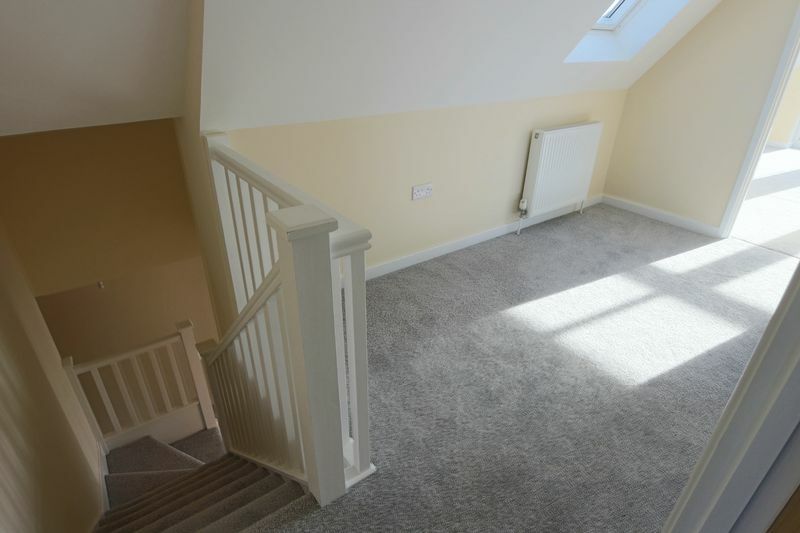 fitted carpet, loft access, radiator, sealed unit double glazed velux windows, smoke detector. 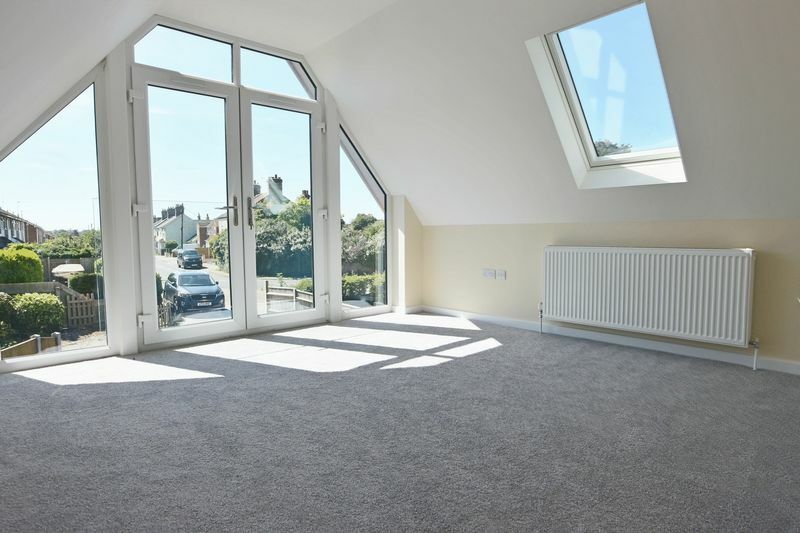 fitted carpet, radiator, sealed unit double glazed window, sealed unit double glazed french doors with Juliet balcony looking out to the garden, sealed unit double glazed velux window. 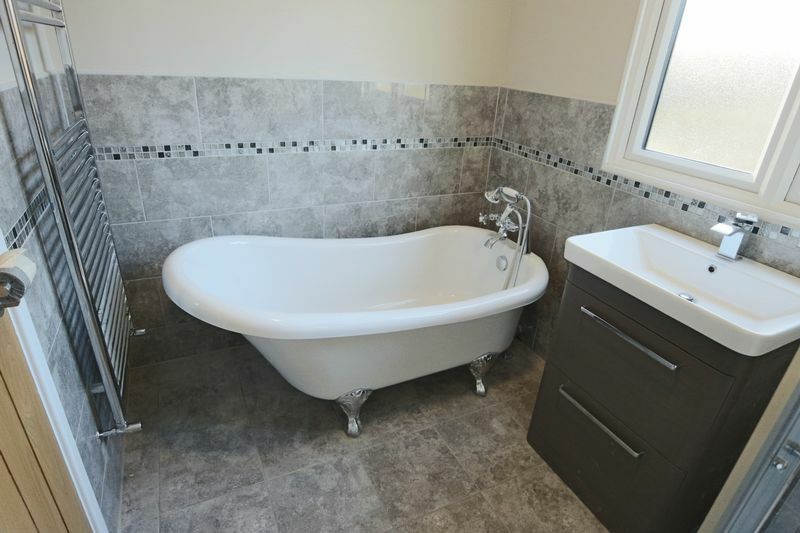 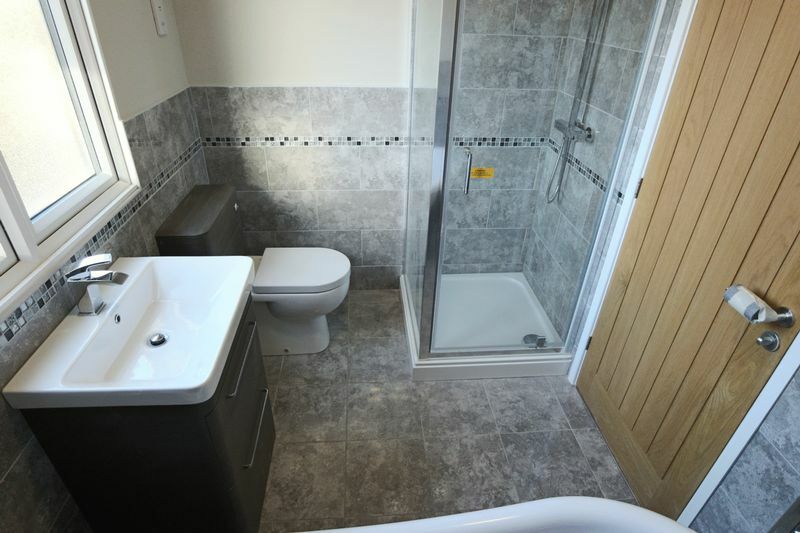 with roll top bath with mixer taps and shower attachment, vanity handbasin with hot and cold water, low level wc, tiled shower area with glazed screen, shaver point, sealed unit double glazed window, tiled floor. 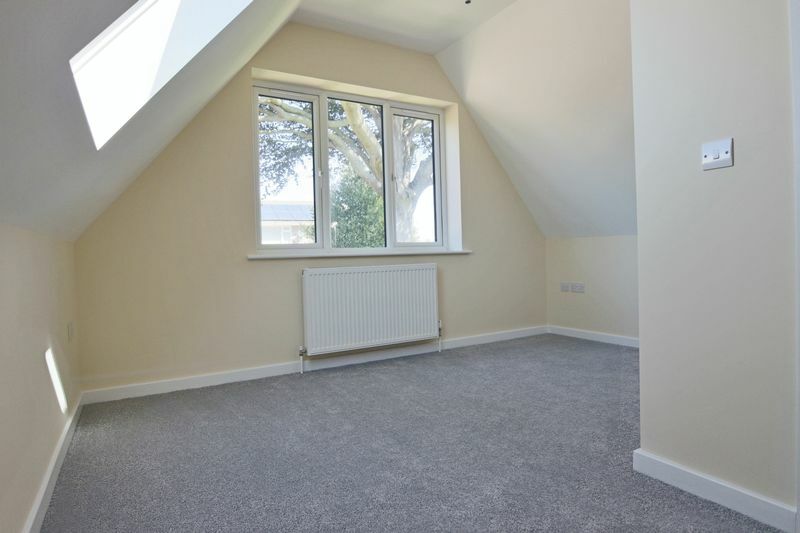 fitted carpet, radiator, sealed unit double glazed window, access to loft, upvc sealed unit double glazed windows and sealed unit double glazed velux window. 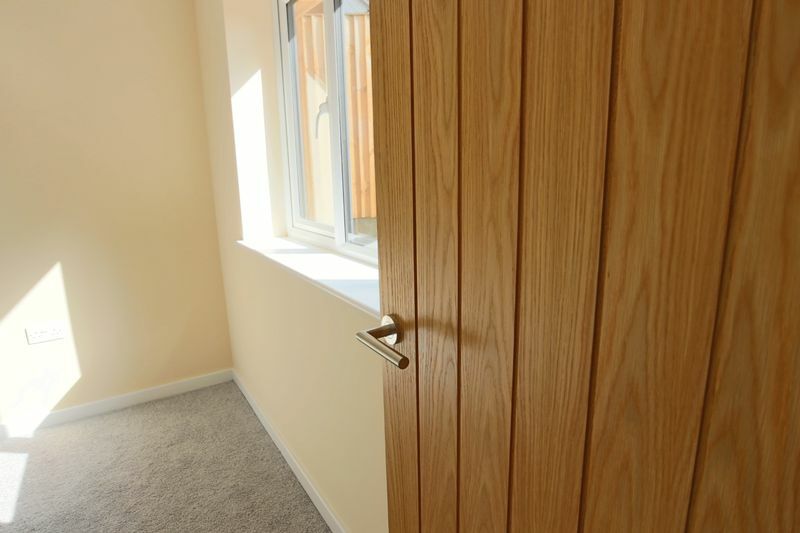 All the internal doors are oak veneer. 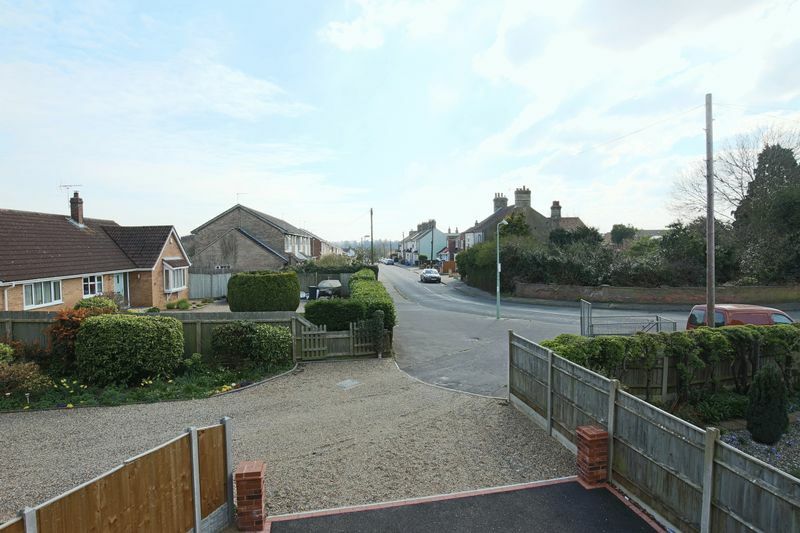 To the front, tarmac car parking area leading to tarmac driveway, leading to garage. 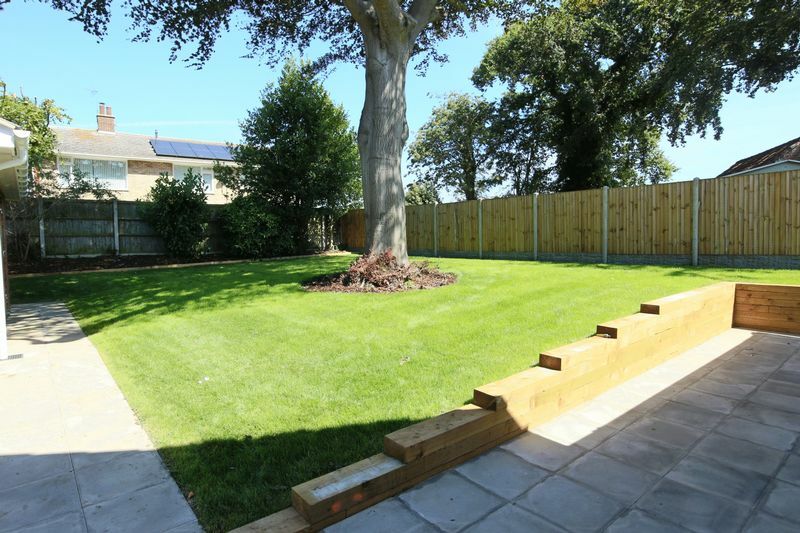 To the rear, outside lighting, patio area, recently turfed lawn with flowers and shrubs to borders. 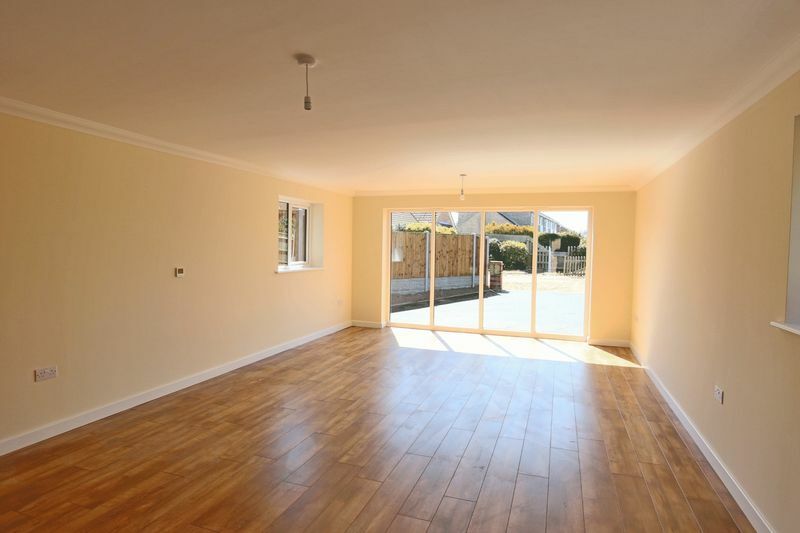 The property is enclosed by a high timber fencing, outside power point to the garage, outside water tap. 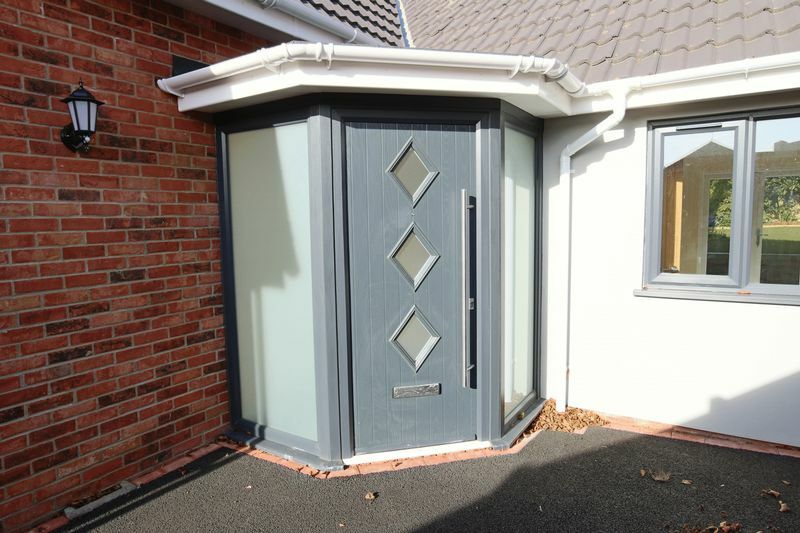 up and over door, electronic up and over door, power and light, side access door.